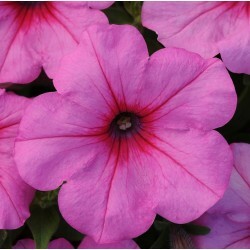 Petunias are a popular plant for containers and the landscape. 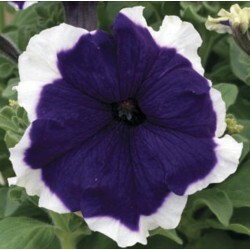 They come in a wide array of colors and growth habits and are suited to many climates. 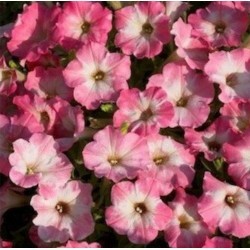 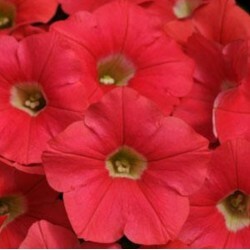 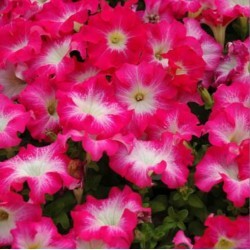 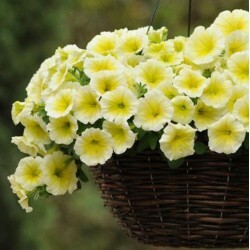 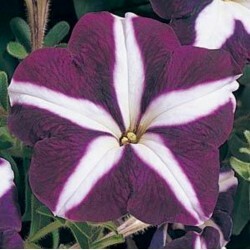 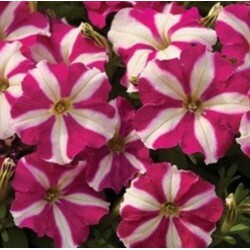 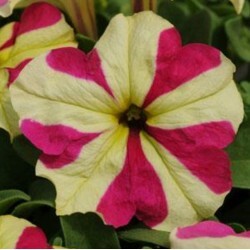 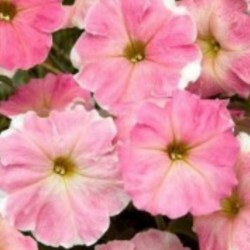 Easy to grow and prolific bloomers with sweetly scented flowers, Petunias are an excellent choice for the garden.